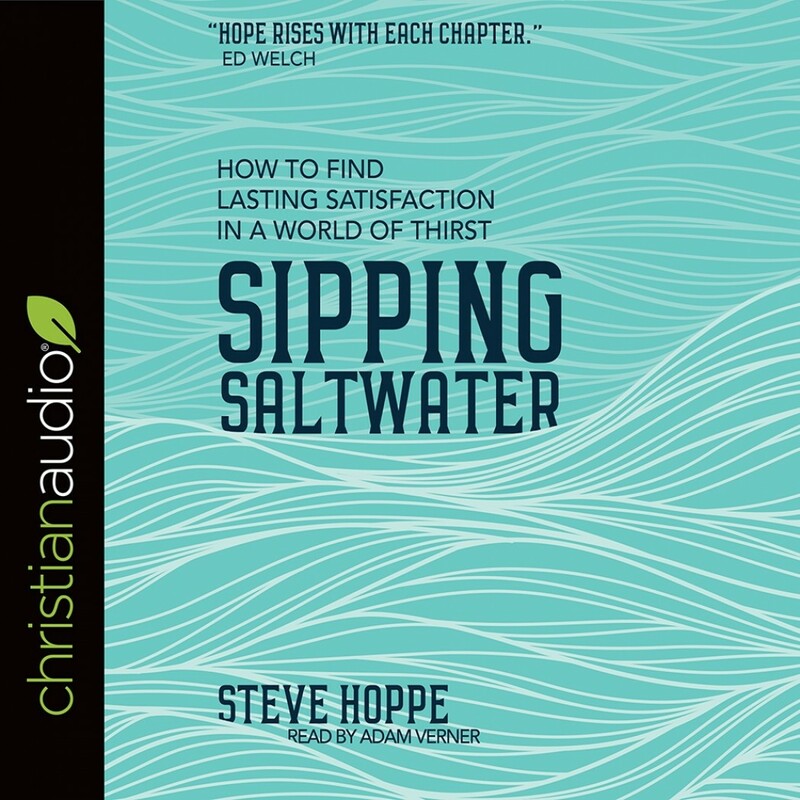 Sipping Saltwater | Steve Hoppe | Audiobook Download - Christian audiobooks. Try us free. A unique take on explaining idolatry, particularly in our contemporary culture of numerous hidden idols. The uniqueness of this book comes in the metaphor of sipping saltwater. Our idols promise us a certain level of satisfaction; they fail to quench our thirst; they leave us thirstier than we were before drinking them; and we are left with a devastating hangover (i.e. the consequences of sin) in the end. Ultimately, we must spit them out and drink Christ's living water, the only drink that will ever truly satisfy us. This book enables readers to identify their own source of saltwater, and how to quench their thirst by drinking Jesus' living water.